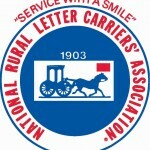 The National Rural Letter Carriers’ Association (NRLCA) membership has ratified a new three-year labor contract with the Postal Service. The contract covers approximately 119,000 employees represented by the union. Highlights of the agreement include annual general wage increases, a reduction in the employer share of health premiums, and the preservation of workforce structure modifications achieved during a collective bargaining process in 2010. Additionally, the Postal Service will create an employee category, assistant rural carrier, to handle weekend and holiday parcel deliveries. “Overall, this contract results in continued restraint in rural carrier labor costs while giving the parties the opportunity to focus on the ongoing major task of establishing and implementing new engineered work standards for rural carrier employees,” said Labor Relations VP Doug Tulino. The new agreement, announced in February, runs through May 20, 2018. HIGHLANDS RANCH – The USPS is apologizing to a group of its customers in Highlands Ranch after a postal carrier left fliers in homeowner’s mailboxes, asking for them to artificially increase their mail volume so she could earn higher compensation. According to the United States Postal Service, the flier was distributed to homeowners living along “Route 16” in the Highlands Ranch Golf Course community, which is classified as a rural route. “During the period of March 12- March 25, 2016, I would really appreciate your help. The USPS “counts” every piece of mail, parcels, etc. that I handle. 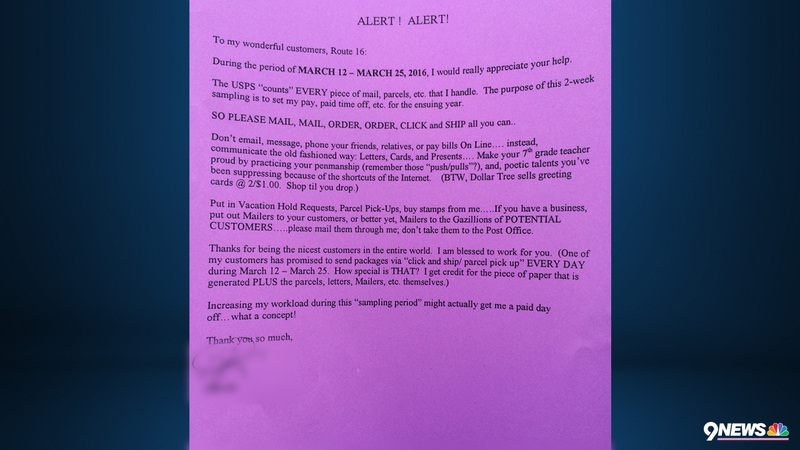 The purpose of this 2- week sampling is to set my pay, paid time off, etc. for the ensuing year. 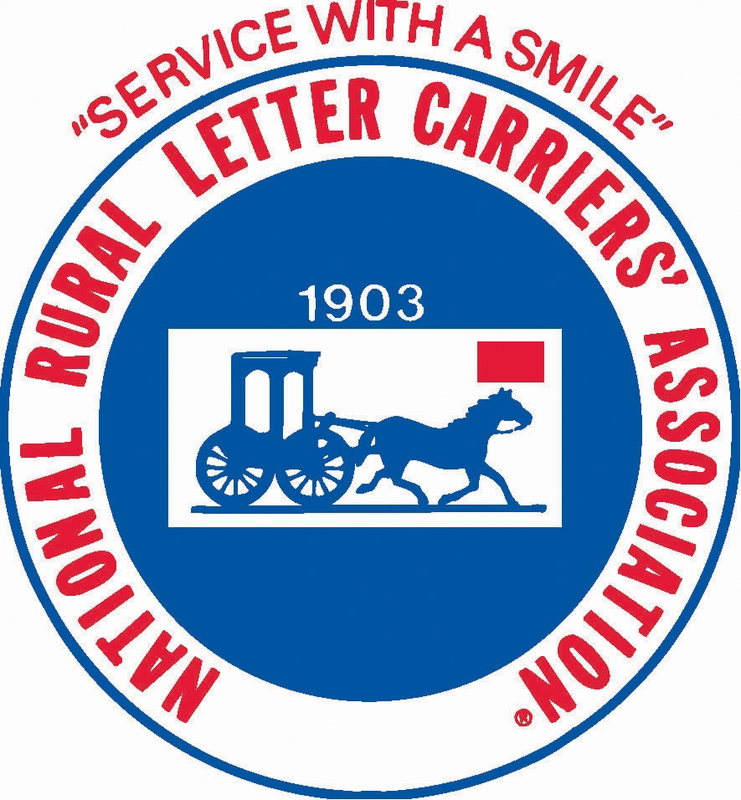 The Postal Service and the union representing rural letter carriers have reached a tentative contract agreement. The full text of the agreement can be downloaded here (.pdf file). 1.2% in 2015 (upon ratification, retroactive to November 14, 2015, 1.3% in 2016, and 1.3% in 2017. The increases above do not reflect additional COLA adjustments for regular, PTF, and RCA/RCR employees on the rolls prior to August 11, 2012. Cost-of-Living Adjustments (COLA) and method of determination will remain the same. The “Base Index” date for the purpose of calculating future COLA adjustments was updated from July 2011 to July 2014. July 2014 represents the date of the last COLA adjustment under the 2010-2015 Agreement. RCA/RCR hourly rates during the first full pay period of August 2018. In light of the expansion of Sunday/holiday parcel delivery service, the parties have agreed to establish a new, non-career leave replacement employee classification: assistant rural carrier (ARC). ARCs may only perform Saturday, Sunday, and holiday duties and will be paid on an hourly basis at the same rate as RCAs hired on or after August 11, 2012. ARCs will be bargaining unit employees with limited contractual benefits. Articles 15 and 16 will apply, but ARCs will not have access to noncareer employee health benefits, earned leave, or bidding rights. Article 9.2.M.1 (actual hours, first five pay periods) and Article 9.2.M.3 (actual hours, if not served route within past 12 months) will not apply to ARCs. ARCs are not required to take a hiring exam, but all other hiring requirements will apply. Their probationary period will be the earlier of 90 days worked or one year. They must apply for any desired RCA positions and may not automatically convert to an RCA vacancy. ARCs may be required to provide a vehicle for delivery and will receive EMA accordingly. ARCs will be entitled to Sunday and Holiday parcel delivery prior to RCAs. They may also case and carry routes on Saturday only after all available RCAs have been assigned and prior to working a regular rural carrier on the relief day. The ARC will not be designated as the primary leave replacement on any regular routes and will not be included in any criteria for implementation or calculation of the formula. In accordance with the 2010-2015 Agreement, the parties will conduct a twelve-day mail count beginning on March 12, 2016. There is no mail count scheduled for 2017. In 2018, the parties will conduct an opt-out mail count beginning on February 24, unless an alternate method for evaluating routes is implemented or the parties (at the national level) agree not to conduct the count. If the mail count occurs, all routes will be counted except when the regular carrier or RCA (Des. 79) agrees with management not to count the route. This represents the first time that RCAs (Designation 79) serving auxiliary routes have been given the opportunity to opt-in (or opt-out) of having their assigned route counted. Effective with the quarterly adjustment based on the November 2016 CPI-W, the equipment maintenance allowance base rate shall increase by one-half cent (0.5¢) to fortyseven and one-half cents (47.5¢) per mile or major fraction of a mile scheduled per day or $19.00, whichever is greater. Effective with the quarterly adjustment based on the November 2017 CPI-W, the equipment maintenance allowance base rate shall increase by one-half cent (0.5¢) to fortyeight cents (48.0¢) per mile or major fraction of a mile scheduled per day or $19.20, whichever is greater. The agreement requires the Postal Service to ensure that seniority is properly applied to rural carriers. Following the effective date of this agreement, the Postal Service, for the first time, will be required to post a current seniority list in every office and furnish a copy to the Union. The Postal Service will then be required to update seniority lists as changes occur, post the updated list in every office, and provide copies to the Union. Lometa, TX, Rural Carrier Robert “Bobby” Odom was driving to work recently when he saw a Ford Bronco swerve, flip and roll three times before resting on its roof. “The Bronco crossed right in front of me. I was very lucky it didn’t slam into my vehicle,” he said. Odom stopped, called 911 and rushed to the Bronco. The driver was trapped, so Odom — a volunteer fire chief with extensive emergency medical experience — climbed inside and cut the seatbelt. Police and emergency responders arrived and began treating the driver. Meanwhile, Odom noticed a dog lying under a tree. The animal had been ejected from the vehicle. Odom checked on the dog, which was shaken but otherwise OK. The animal was later reunited with its owner. Postmaster Kay Sutherland said Odom’s actions reflect his willingness to help anyone in need. “We are very proud to have Bobby on our team,” she said. The crash on an emergency lane on U.S. 62 is a reminder for drivers to use caution when approaching a postal worker. Paula Brown of Fredonia, Kentucky was killed while delivering mail. A Chevrolet Tahoe was traveling east bound and hit the back of Brown’s Jeep Cherokee. Her SUV went into a nearby ditch. U.S. Postal Service spokesman David Walton says drivers could help out a lot if they’d pay more attention. There are many blind spots and curvy roads. Oftentimes there is no room for a carrier to get over and be safe from oncoming traffic. Brown worked as a mail carrier for 24 years. 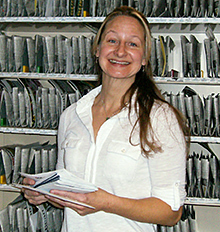 She knew mail delivery so well that she trained other rural post offices on how to stay safe. Wylie, TX, Rural Carrier Melissa Dudley was on her route recently when she saw a large dog running toward a man who was going to his mailbox. The dog was barking and the man, 83, was having difficulty walking. Dudley pulled her vehicle in front of the man until neighbors arrived and got the dog under control. The man’s wife later wrote to Postmaster Marsha Mendoza to praise Dudley’s quick thinking. “We are so grateful for her,” the woman wrote. 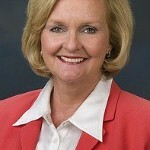 Dudley, the daughter of Postal Service employees, also received praise from Mendoza. “It makes me even more proud of her actions that she didn’t hesitate to put herself out there to protect our customer,” Mendoza said. Who says postal carriers and dogs can’t get along? 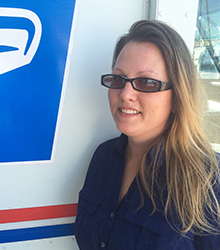 Dori Blackburn recently joined the Postal Service as a rural carrier in Winthrop, WA. For several days, she was approached on her route by a dog that seemed eager to befriend her. One day, the dog was more persistent than usual. Blackburn tried to ignore the continuous barking, then realized the animal was trying to tell her something — so she followed the dog to a locked cargo trailer where she could hear a cat crying. Blackburn went to a nearby house and explained what happened to a woman, who was relieved. The woman’s cat, Simon, had been missing for three weeks. The woman rescued Simon from the trailer and thanked Blackburn — and the dog — for reuniting her with her missing pet. The woman then took Simon to a veterinarian, who gave him a clean bill of health. via USPS News Link Story – Heroes’ corner. 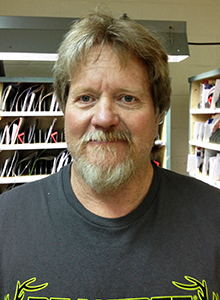 Henderson, TN, Rural Carrier Randy Cunningham always delivers for his customers. Sometimes, he delivers the customers themselves. Cunningham was on his route recently when he spotted a man collapse in front of his house. Cunningham rushed to the man’s side, picked him up, carried him inside and put him in a chair. This was no small feat: The man is 6 feet tall and weighs 155 pounds. It turned out the man, a stroke victim, was returning from a doctor’s appointment with his wife when he became too weak to stand. Coincidentally, the couple’s daughter is a Postal Service employee — Imlay City, MI, Postmaster Sandra Berger.